Me Ginette Allard has more than thirty years of experience as notary. 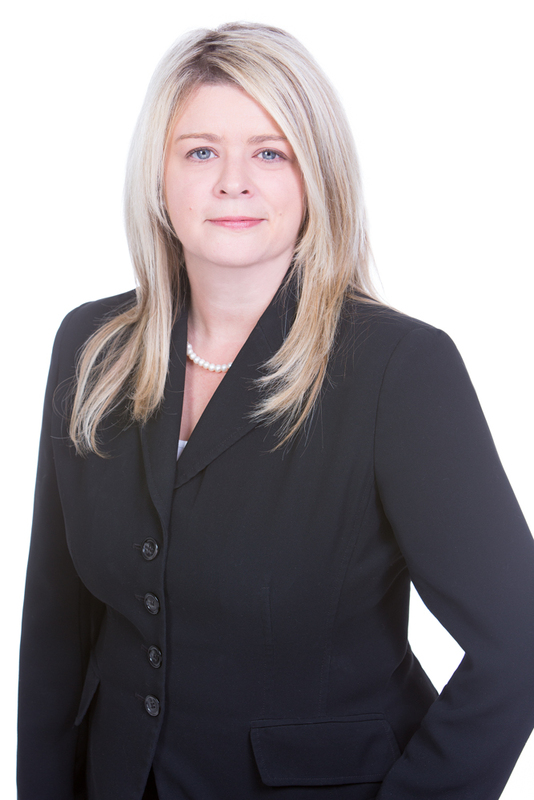 She has worked in various areas of law including co-ownership. The loyal relationship she maintains with her clients is based on the quality of her services. She has given several lectures to financial institutions, real estate brokerage offices, Real Estate and Condominium Exhibition (Salon de l’immobilier et de la copropriété) and has participated in television programs on the subjects. She is also a lecturer for the condominium diploma in notarial law at the Faculty of Law of the University of Sherbrooke. Jocelyn Bédard is an expert in building envelope sealing with a real talent for improving existing windows to their original performance. Equipped with an inventive mind and problem-solving skills, Mr. Bédard designs and creates a vast range of components that are designed to increase the energy efficiency of a window. This significant contribution, which combines innovation and know-how, contributes to the success of Fenestra Group. A former helicopter pilot assigned to forest fires in northern Quebec, Mr. Bedard attended the Ecole des Hautes Etudes Commerciales (HEC) and has received training in machining, welding, hydraulics, etc. 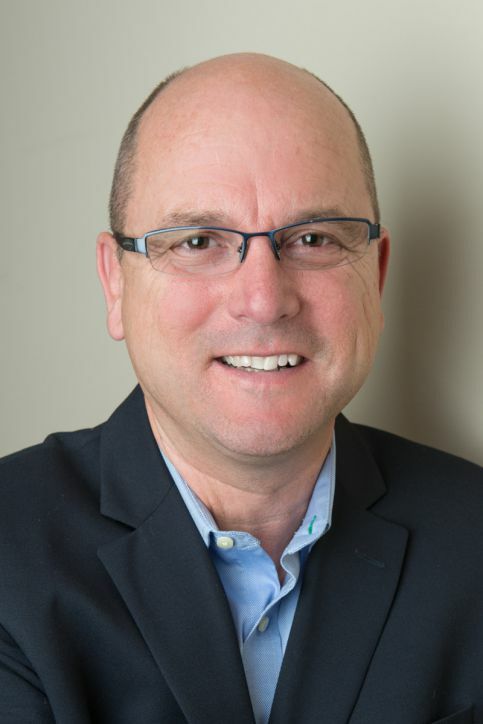 Mr. Bédard is also President and Co-Founder of Fenestra Group, Director of Research and Development (R&D), and responsible for any issue pertaining to building envelope sealing. A strong advocate of sustainable development, he took his first steps in 1994, when he founded Bioverdure, the first certified organic fertilization company in Quebec. A lawyer and partner at De Grandpré Joli-Coeur, Marie-Cécile Bodéüs graduated from the University of Montréal and was called to the Québec Bar in 1997. 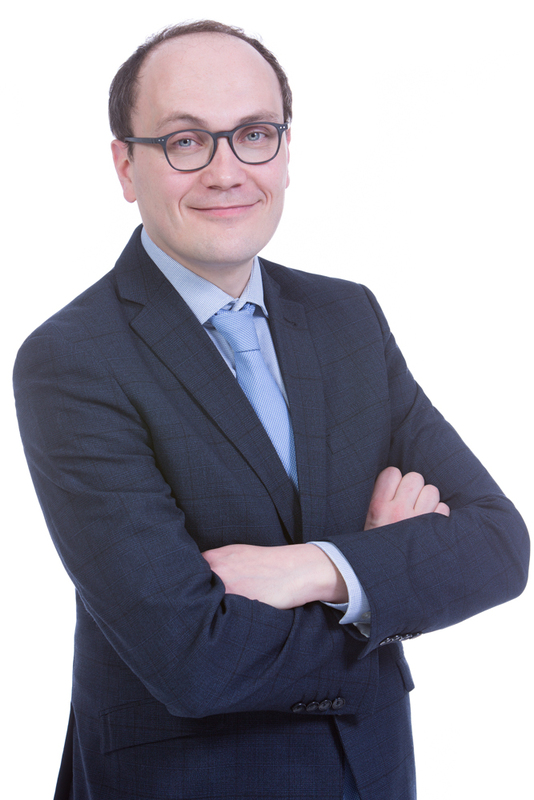 Specializing in co-ownership law, Me Bodéüs has represented and assisted several co-owners and syndicates of co-ownership in the resolution of conflicts concerning various aspects of divided co-ownership law in Québec. Me Bodeüs’ practice varies from the recovery of unpaid common expenses to the start up of co-ownerships. 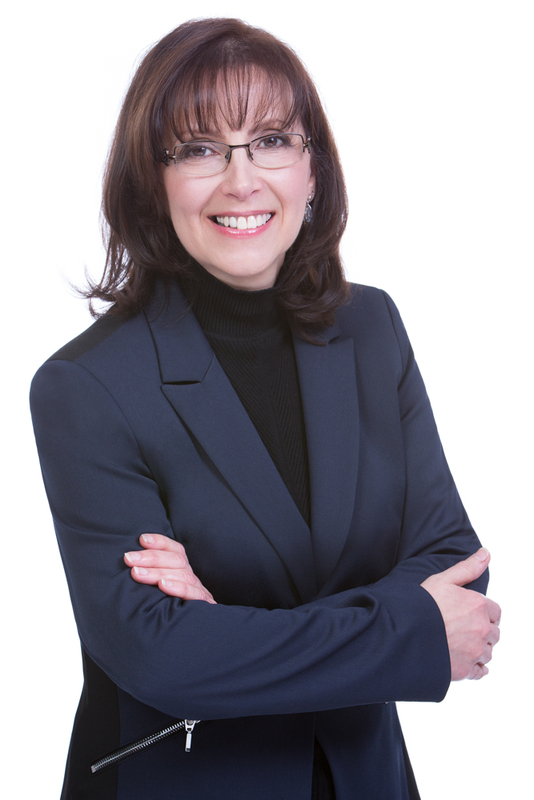 Aline Desormeaux (CPA, CA, Adm.) holds a Bachelor of Business Administration from UQAM and is a member of the Order of Chartered Professional Accountants of Quebec and of the Order of Chartered Administrators of Quebec. 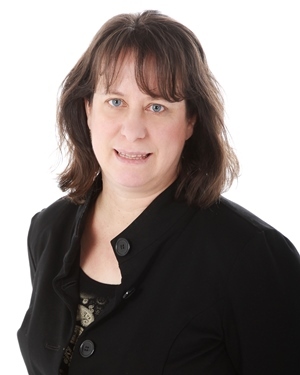 Chartered Professional Accountant since 1992, she specializes in audit, review engagement and notice to the reader, and more particularly as an auditor for several condominium syndicates in Montreal, Nun’s Island, Laval and Mont-Tremblant. She also offers tax planning for corporation, individuals and estate, and financial forecasts services. 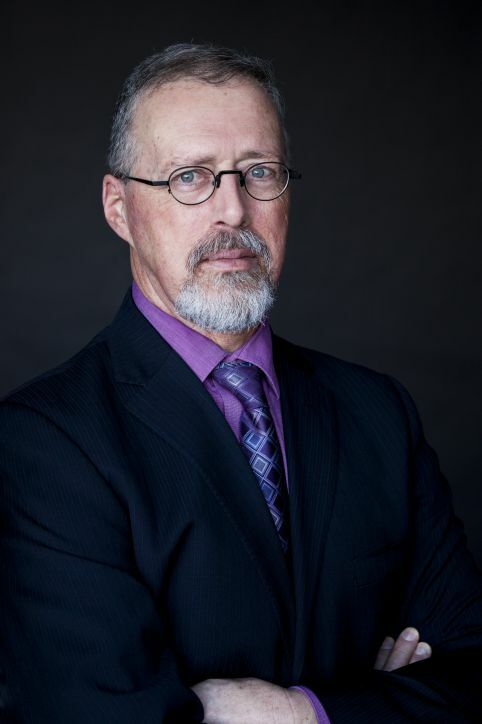 Richard LeCouffe has been a lawyer since 1976. He is a graduate from the Université de Montréal, from which institution he received his law degree (LL.L.) in 1974. During his career, although Me LeCouffe was mostly involved in labour and employment law affairs and negotiating labour collective agreements, he also had the opportunity to become very familiar with condominium law. Among other things, he has contributed in the writing of many articles, books, conferences, memoirs and legal procedures on the latter subject. Legal counsel since 2004, Ludovic Le Draoullec became an attorney in 2009 in France and became a member of the Québec Bar in 2010. 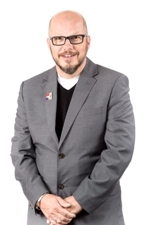 Having previously worked to completely overhaul the www.condolegal.com website, he is an active member of the condo law group since then, at the law firm de Grandpré Joli-Cœur. Me LeDraoullec, as counsel and litigator, assists syndicates, promoters and co-owners in several ways, so that they duly fulfill their obligations according to law and the declaration of co-ownership. His involvement includes modifications to the declaration of co-ownership, recovering of condo fees, Court motions and injunctive proceedings. He also acts as president and/or secretary to co-owners and directors meetings. 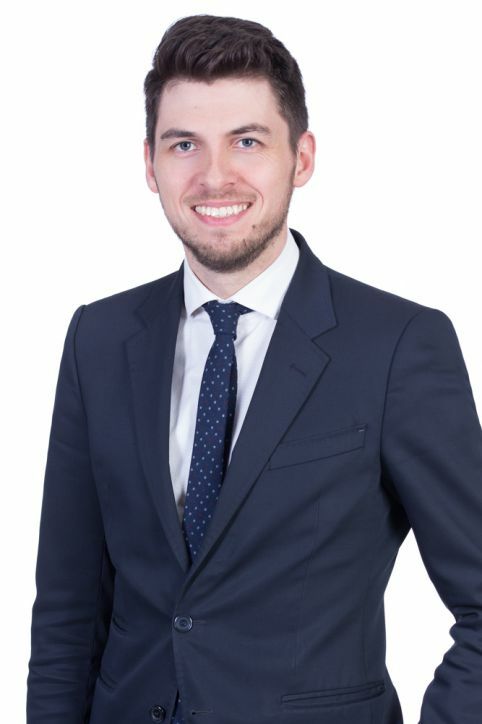 He is well versed in start-up procedures of co-ownerships and the preparation of Registers of the co-ownership, etc..
Born in France, Clément Lucas obtained his Masters in law degree from the University of Paris X – Nanterre in 2002. Admitted to the Bar of Paris in 2004, he practiced law for seven years in France. Aspiring to new horizons, he moved to Québec in 2010 and decided to settle down in Montréal. Once he was admitted at the Québec Bar, he began his practice at de Grandpré Joli-Cœur in 2011. He is a member of the condo law group (divided and undivided). 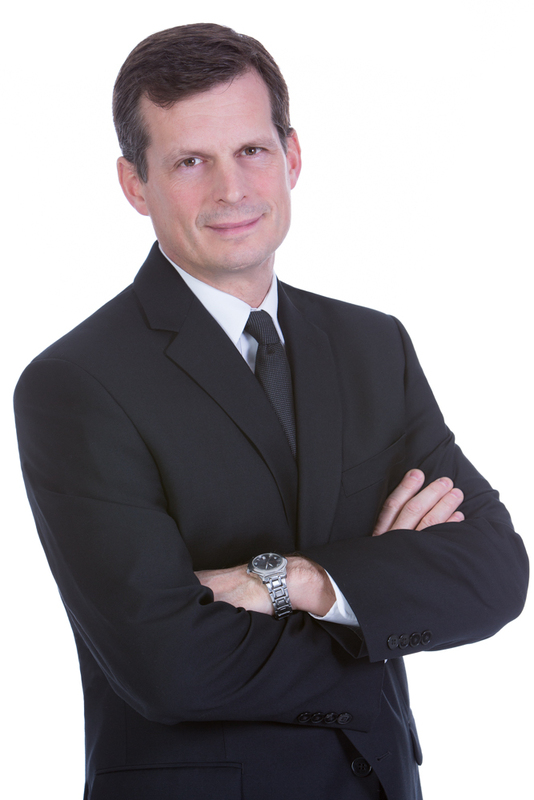 Having had an important legal practice in real estate law in France, during his various professional experiences, Me Lucas has been the legal representative of several condominium corporations and condominium managers. He has also been a lecturer at the University of Paris II – Panthéon Assas. Working for Public Works and Government Services Canada (PWGSC) from 1981 to 1998 as a property manager and project technologist, Réjean Touchette carried out more than 1,800 construction projects dealing with the various technical aspects of buildings (architecture, engineering civil engineering, mechanics and electricity). Concurrently, in August 1992, he co-founded, with partners, a company to draft the plans of numerous construction projects. In 2006, the company became Cossette et Touchette and the group specializes in drafting asset management plans, property status and contingency funds reports.